The MedsCheck Medication Review provides an opportunity for pharmacists to meet one on one with patients, helping them to identify and resolve common medication related issues in order to get the most benefit from their medication. 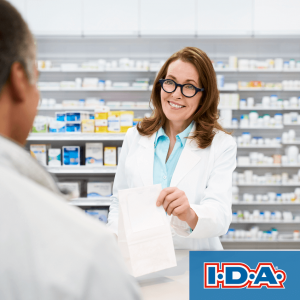 During the review, pharmacists help patients understand drug names, strengths, adverse effects, usage instructions, and how to benefit the most from their prescription medications. As part of this service, pharmacists provide patients with an accurate and complete medication list, and share a copy with their primary care provider to support interdisciplinary collaboration in patient care. All MedsCheck services are available to the patient at no charge. 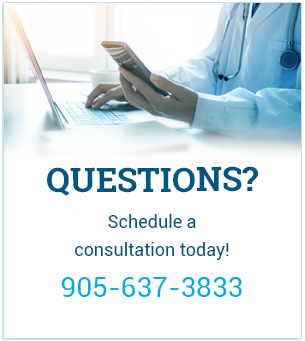 MedsCheck Annual – To be eligible for this program, a patient must have a valid Ontario Health Insurance Plan (OHIP) card and take 3 or more prescription medications for chronic health conditions. MedsCheck for Diabetes – An annual MedsCheck for Ontarians diagnosed with Type 1 or Type 2 diabetes. Patients are also eligible for multiple Diabetes Education Follow-up Consultations throughout the year in order to support diabtes management including insulin education, blood glucose meters and test strips, diabetic supplies, sharps disposal and diet/lifestyle management. 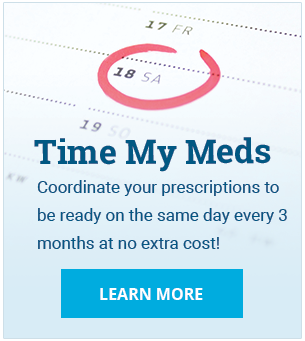 MedsCheck at Home – This annual service is available to Ontarians who take a minimum of 3 prescription medications for a chronic condition and who are physically unable to visit a community pharmacy. 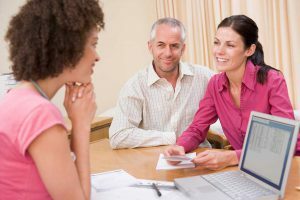 We utilize our private consultation room to conduct these visits as well as assess your vaccinations. Please contact us to book an appointment.